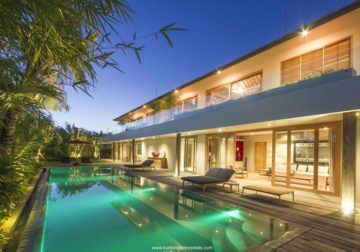 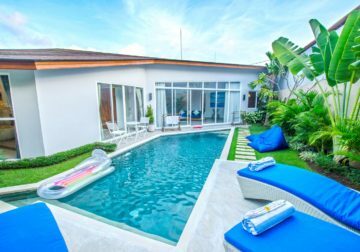 Villa Dewata 3 – Outdoor Pool is situated in a beautiful secured villa complex in the heart of Canggu. 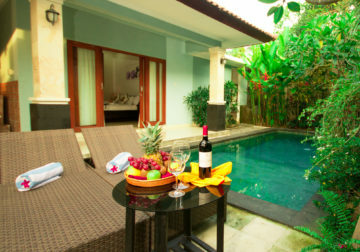 The complex hosts 3 large villas that offer modern Balinese living. 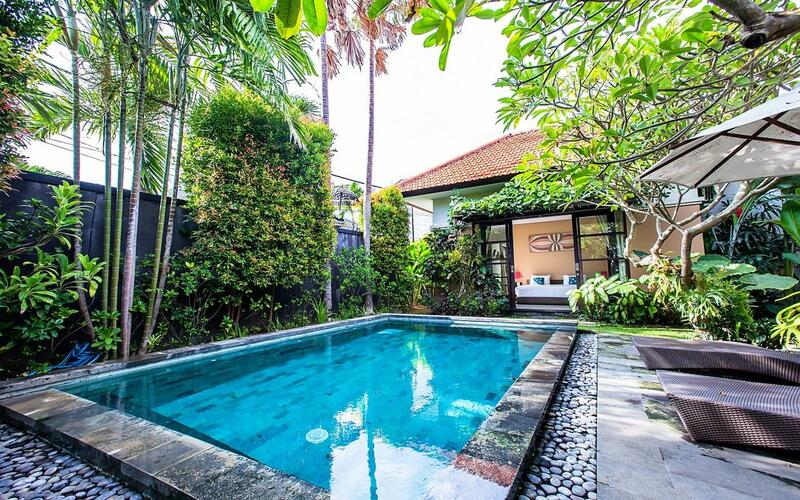 Villa Dewata 2 – Indoor Pool is situated in a beautiful secured villa complex in the heart of Canggu. 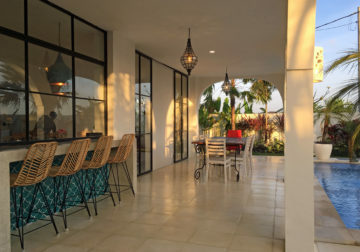 The complex hosts 3 large villas that offer modern Balinese living. 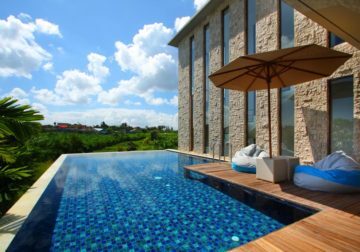 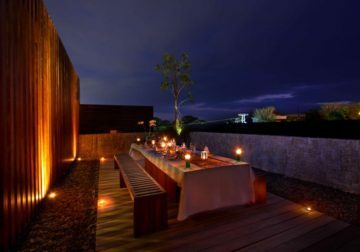 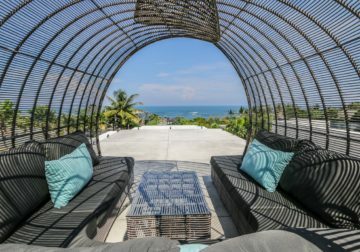 Villa Dewata 1 - Rooftop Pool is situated in a beautiful secured villa complex in the heart of Canggu. 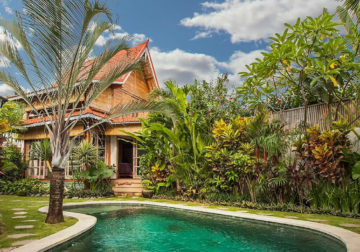 The complex hosts 3 large villas that offer modern Balinese living.